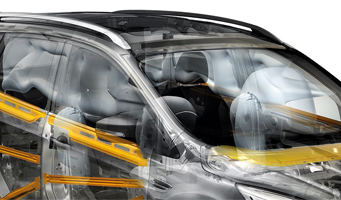 How you use your car changes every day. 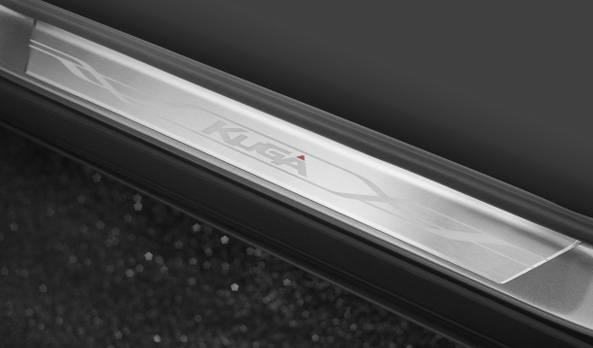 The Ford Kuga is smart enough to do it all in style, whether it's a weekday commute or a weekend away. 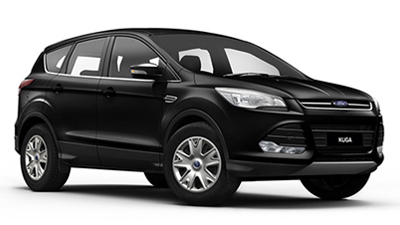 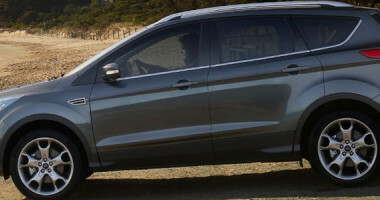 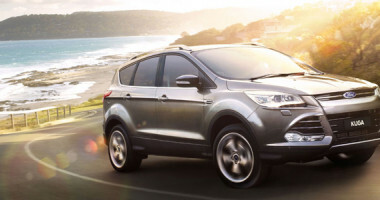 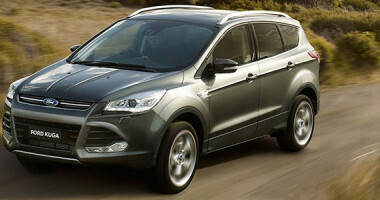 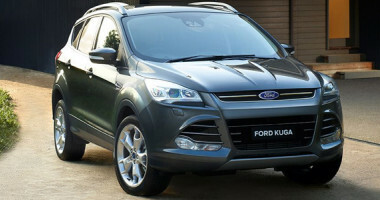 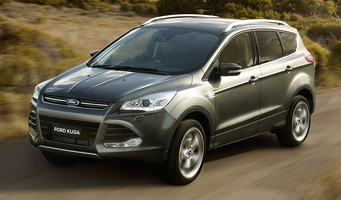 Inspiring a sense of freedom and adventure, the Ford Kuga is powerful yet fuel efficient for the most rewarding drive. 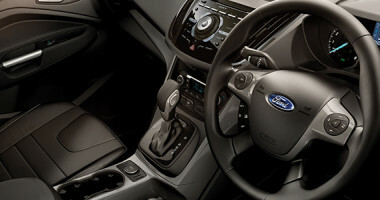 With a range of helpful technologies, it keeps you connected and in control, taking any change in the road, or your plans, effortlessly in its stride. 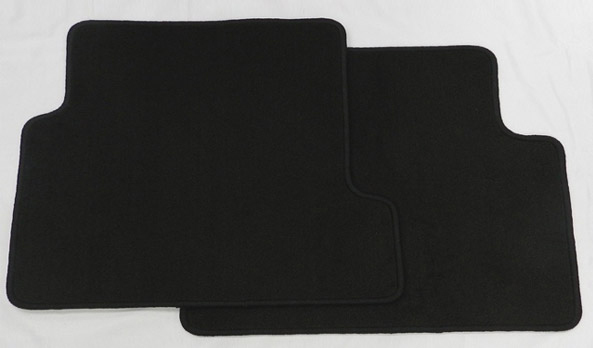 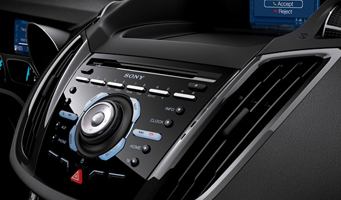 Hands-free and automatic technologies make life easier and safer. 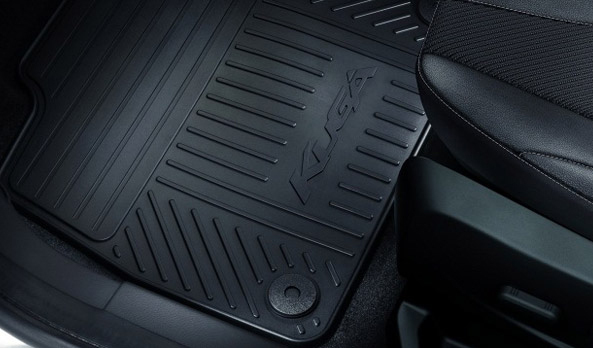 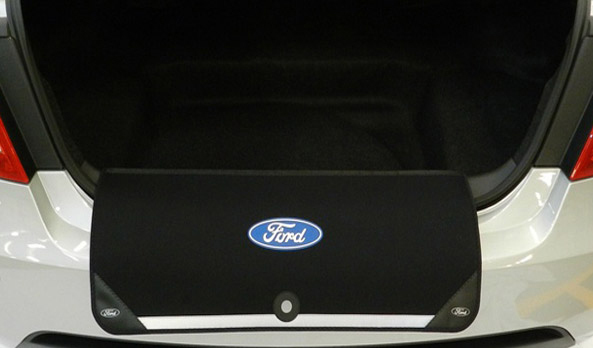 From a tailgate you can open with your foot to selecting your favourite track with simple voice commands, every feature is designed for maximum convenience. 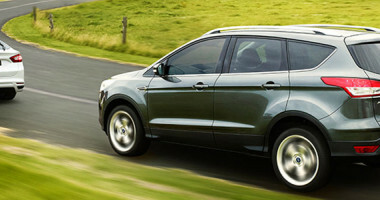 To help protect you and five you real peace of mind, the Ford Kuga comes equipped with the latest Ford safety technology along with the maximum 5-star ANCAP safety rating, while Emergency Assistance uses your paired and in range mobile phone, to dial emergency services and provides them with your precise GPS coordinates.